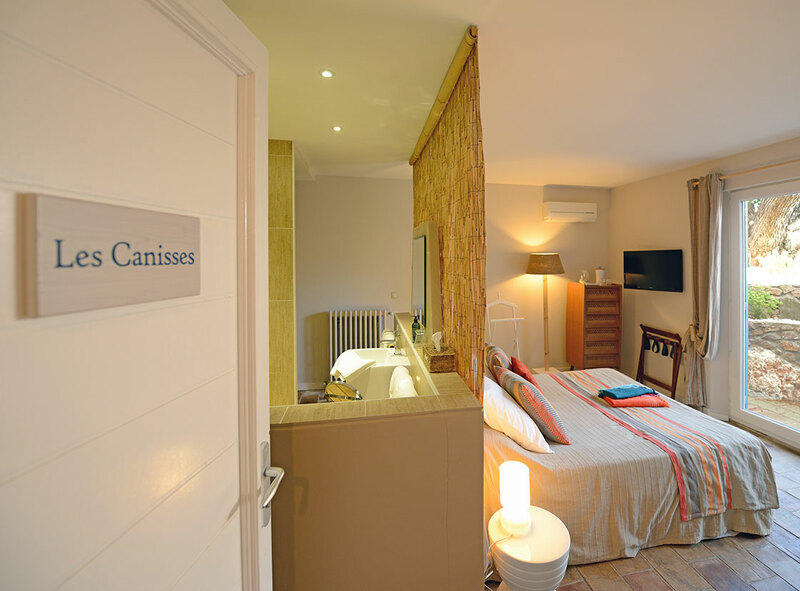 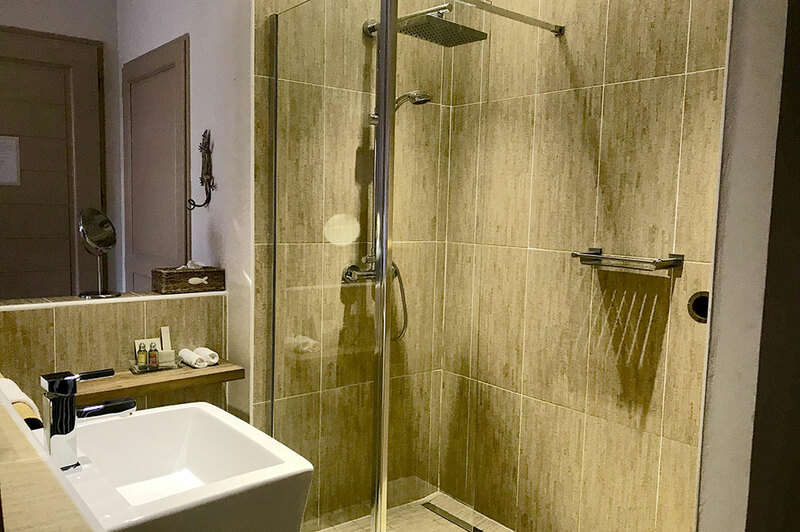 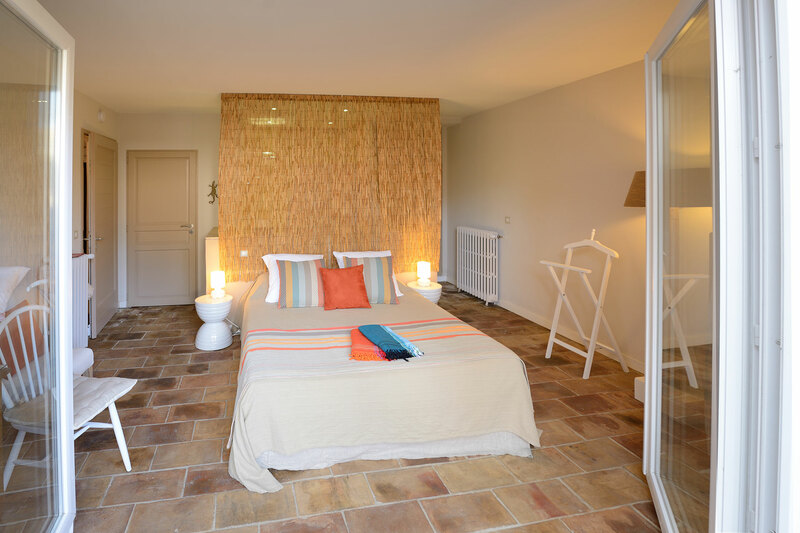 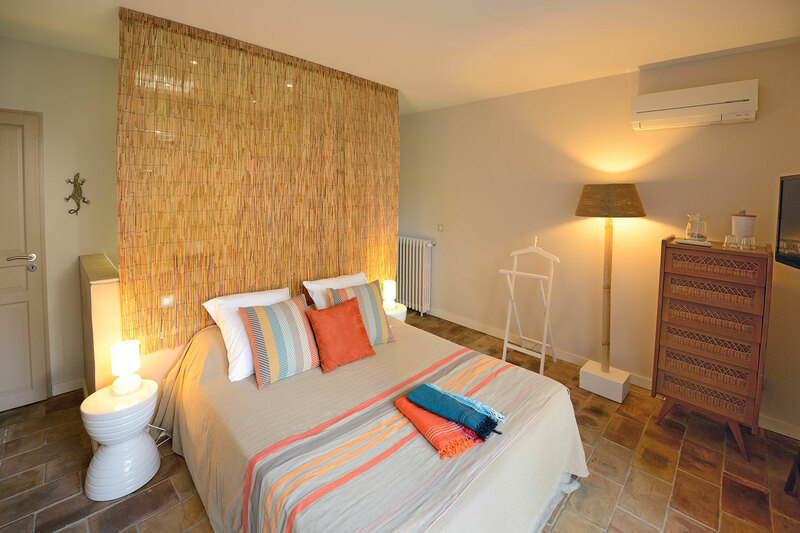 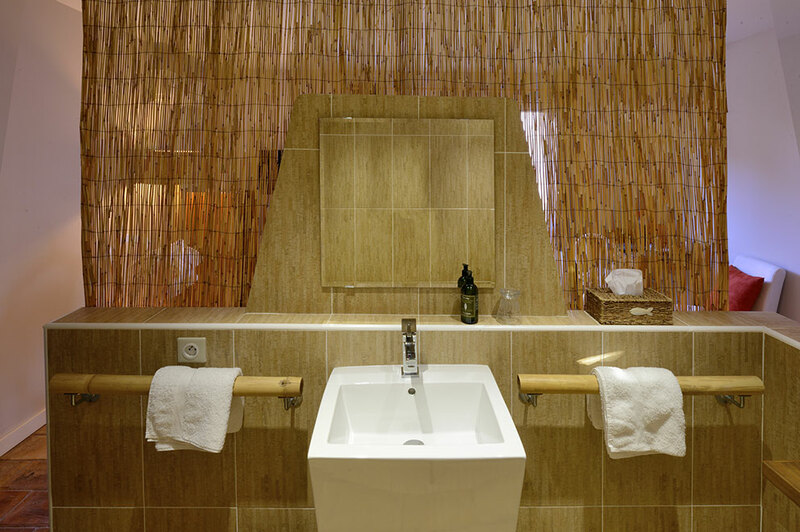 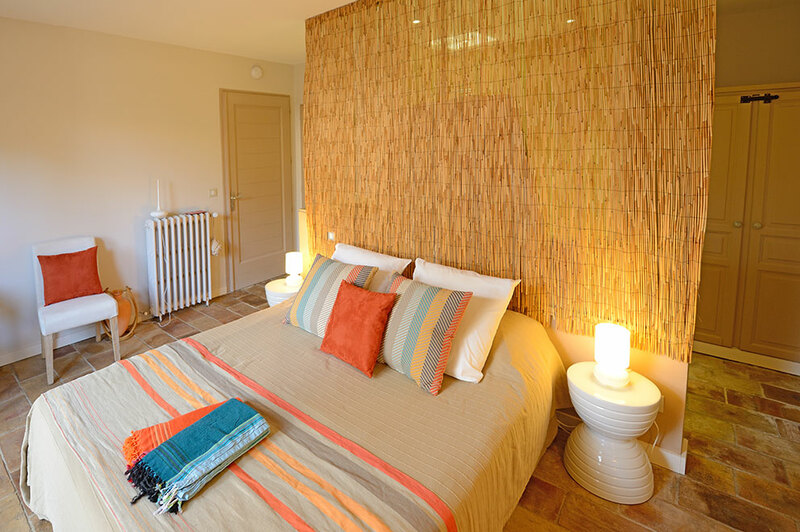 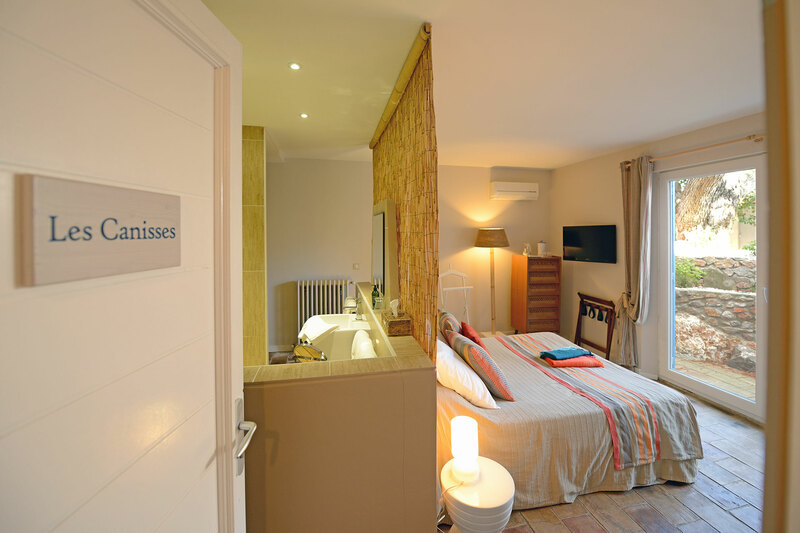 Enjoy the "seashore" universe of this room for 2 with the typical provence floor and its natural decoration ! 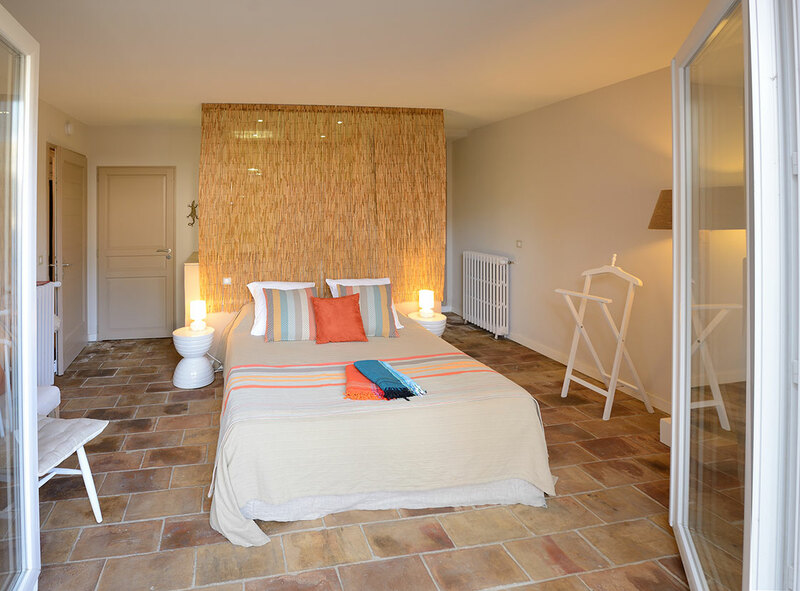 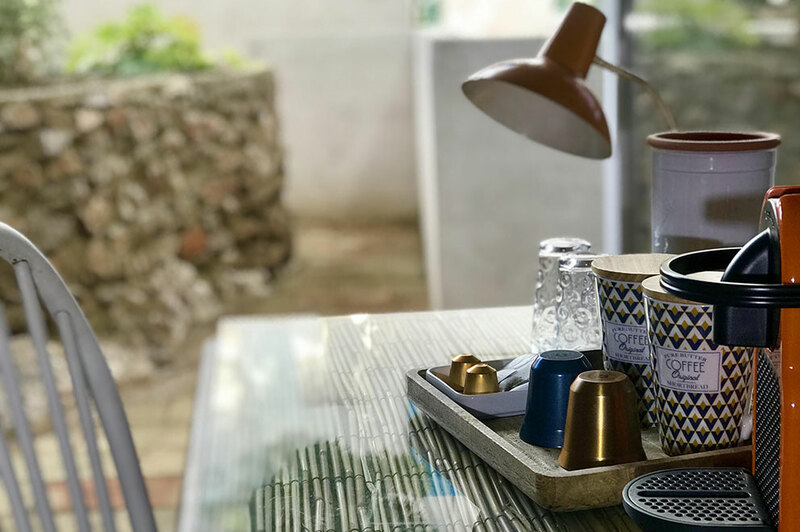 Enjoy the private terrace under the pines ! 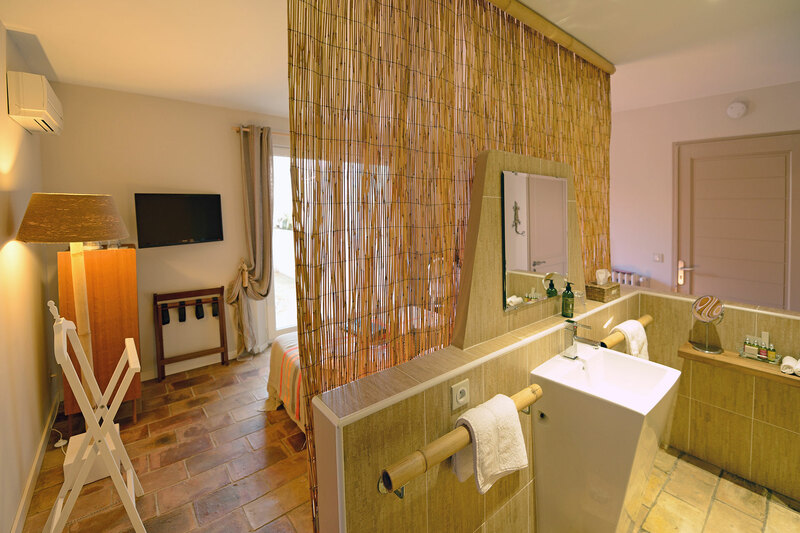 Do not bring a hair dryer, it awaits you !